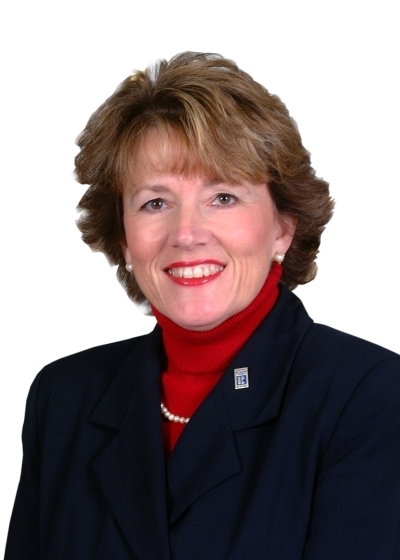 Beth has over 33 years of experience in residential real estate sales and was named the 2009 Certified Residential Specialist of the Year by the Virginia Association of REALTORS, was the 2004 President of the Roanoke Valley Association of REALTORS, and was named REALTOR of the Year by the Roanoke Valley Association of REALTORS in 2007. Beth's sales have consistently been in the top ten percent of REALTORS in the Roanoke Valley. She specializes in relocation, new construction, and residential home sales. Most of Beth's business comes from repeat business and referrals from past customers. Tom has been a REALTOR for 31 years and currently serves on the Roanoke Valley Association of REALTORS Board of Directors, Is the current Chair of the Virginia Real Estate Education Foundation, was the 2002 President of the Roanoke Valley Association of REALTORS, served on the Virginia Association of REALTORS Policy Board of Directors and was named REALTOR of the Year by the Roanoke Valley Association of REALTORS in 2004. Tom has been specializing in new construction, condominium and patio home sales for the many years and is ready to help you find the perfect home. Becky has been a REALTOR for 15 years and has completed courses that have earned her the Accredited Buyer Represenative (ABR) designation. This coveted designation is awarded to real estate practitioners by the Real Estate BUYER'S AGENT Council (REBAC) of the National Association of REALTORS® who meet the specified educational and practical experience criteria. Becky is very active in the Roanoke Valley Association of REALTORS and in her church.